but the price is very cheap that the average income earner family can afford without affecting its daily expenses. This is loanable to Pag-big or thru Bank financing at low interest rates. 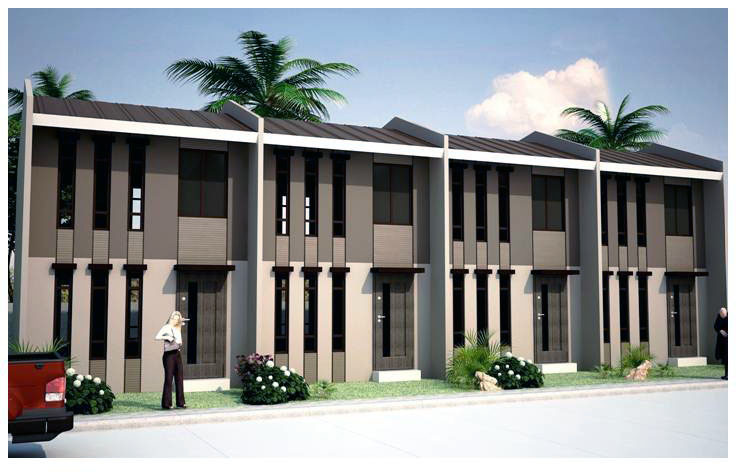 Total Equity = Php 243,000.00/24 mos.